Moving Along With The Times: Welcome To Challenge 1. 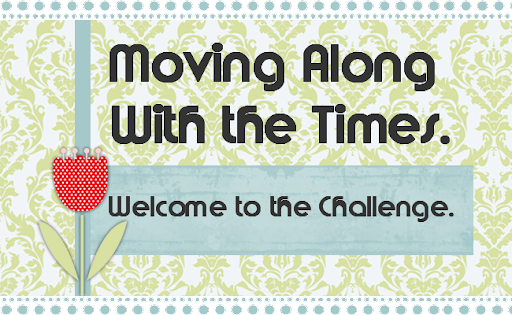 Hi There and Welcome to the first Moving Along with the Times Challenge. We have been working really hard to make this Challenge blog a success. We were formally The Daisy & Dandelion Challenge blog but were finding that people couldn't join in as you had to use something from the D&D range. With the recession and people finding it hard we had a re-think and decided to go for a more general blog so that everyone could join in. Zoe has had to step down from the Challenge as she has other commitments, we would like to wish her well and I'm sure you will too. So onto the first challenge. This week it is my sketch that you have to work with. There is an additional theme with it being Wimbledon this fortnight I thought that a colour theme of Strawberries and Cream with a hint of Chocolate would be great! No need for any tennis though,much better just to watch it! Next up is the Prizes We have 2 Sponsors this week. The first one is Clare who is on our Design Team. She has kindly given us this Pink Gems Stamp of Sailor Jack. The second Sponsor this week is Julie who has just opened her online shop JB Crafting Supplies. Again pop over to see what she has in store. Right next is out Design Team Cards. We loved making them and hope you like them too. We have an email address if you don't have a blog but would like to take part in the challenge. Just send your card to it and we will pop it onto the blog for others to see and comment on. Address is on the sidebar. Hope you like the challenge and have fun. Leave a comment and a link to your card below. Good luck with the challenges girls. Love the colour theme and the sketch. Great DT cards. be back later. 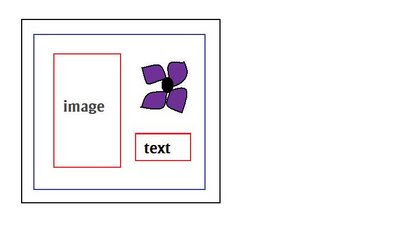 I like your blog colours and images, are you going to be doing a thumbnail for sidebars or are we to use the Daisy one. 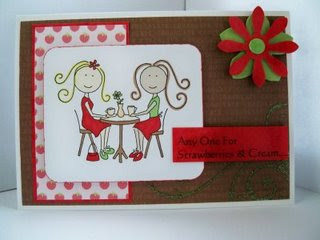 Lovely Challenge :-) The DT cards are fabulous !! Well today is the day for the start of your new challenge blog. I wish you all the best and will come back as often as I can. With regard to your first challenge, what a lovely challenge and what lovely DT cards. great first challenge and i wish you luck for your new challenge blog. Hi there, good luck with your lovely new challenge blog. It's a great challenge this week and I love the DT work. Here you can find my card. Great challenge ! I have made a card for this challenge. I only put the image at the right side of the card and the text at the left. I hope that's not a problem. Lovely challenge, I hope you like my card. Looking forward to seeing some more challenges. Great challenge site! And wonderful DT examples - hope it is a big success for you! I loved this sketch, was a great start to your new Challenge blog, I look forward to many more inspiring challenges! Great sketch and a fab theme! Gorgeous DT cards. Congratulations ladies on your new blog. Fantastic challenge to start us off & great DT work. Hi, hope I'm not too late. Just discovered your site and have had a go. Great challenge and great blog.